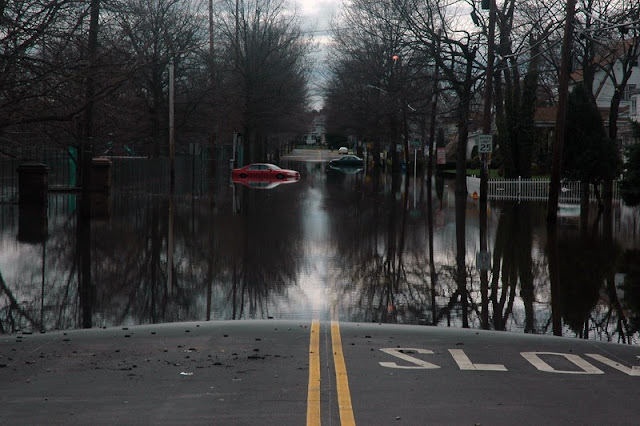 A storm dumping torrential rain caused severe flooding in parts of Kentucky and Tennessee yesterday, 07 July, prompting officials to declare a state of emergency in both states. Several locations recorded more than 5 inches (127 mm) of rain in a few hours, more than the amount normally seen for the whole of July. Emergency officials in Kentucky say that some areas of Western Kentucky saw as much as 15 inches (380 mm) of rain in just a few hours, more than 3 times the July average, flood list reports. The Tennessee Emergency Management Agency declared the state of emergency early on Thursday 07 July, 2016. Dozens of homes and buildings, as well as roads and bridges, have been severely damaged in Robertson, Stewart and Sumner counties and emergency teams were required to carry out several flood rescues. Cheatham, Davidson, Macon, Montgomery and Trousdale counties have also been affected. The Nashville Area and Tennessee River chapters of the Red Cross have opened shelters for those seeking shelter due to the flooding and storm damage. Power outages were also reported in Nashville and areas of northern and Middle Tennessee. Kentucky Kentucky Governor Matt Bevin declared a statewide emergency on 07 July, 2016, after flooding hit western parts of the state. The declaration will provide local officials immediate access to state resources for public safety and assistance. Flooding has affected the counties of Christian, Trigg and Todd, promoting some evacuations. “As always, our primary concern is safety,” said Governor Bevin. “This declared state of emergency gives emergency management the resources they need to proactively respond to local needs. We thank all of the officials working hard to minimize the impact of this storm system. The State Emergency Operations Center (SEOC) and the Joint Information Center (JIC) remain activated to monitor the situation and coordinate the response for this weather event.